1. 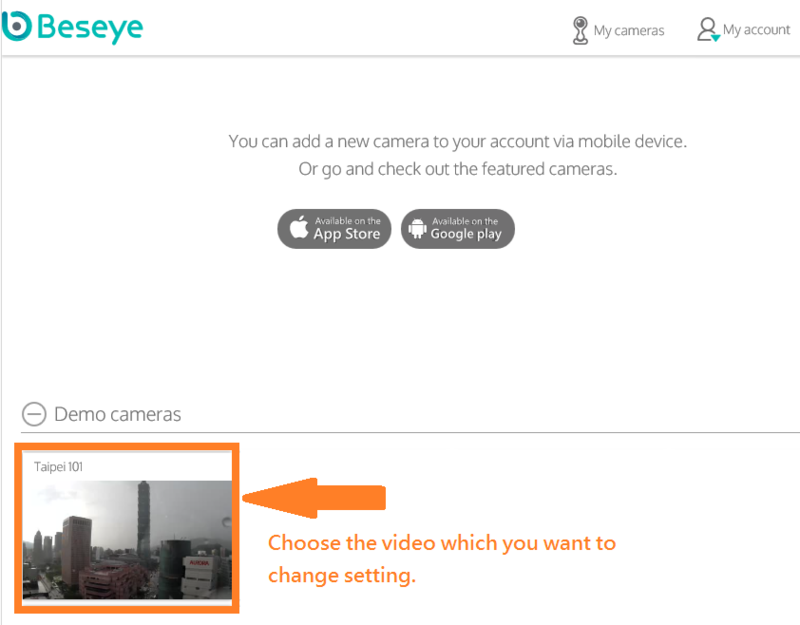 Go to [My Camera] on Beseye App and click on the Camera which you would like to adjust its settings. 2. 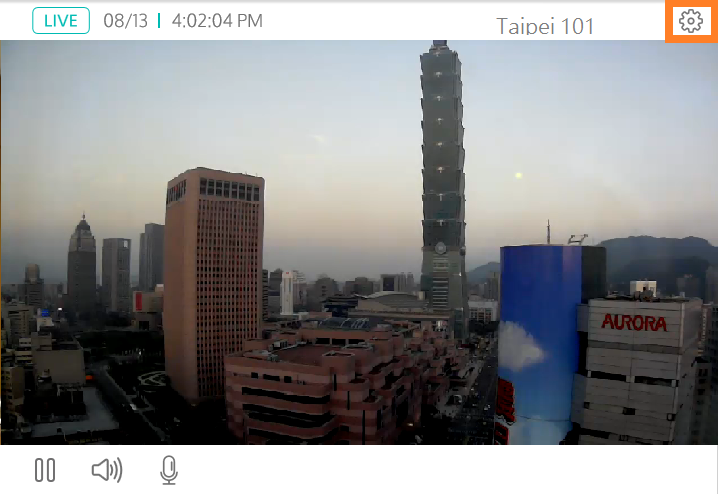 Enter the Camera live stream page and click the [Settings] icons at the upper right corner of the page. 3. After entering the [Settings] page, click [Video Quality], and adjust [high] or [Normal] to fit the bandwidth of your home. 1. Login to the computer version of [My Camera] and click on the Camera which you would like to adjust its settings. 3. Select [Hardware] from the popup menu. And Select [Video Quality]. You can adjust [high] or [Normal] to fit the bandwidth of your home. How do I setup or switch ON/OFF the Beseye Camera notifications?